Cool Jazz From Sunny Florida. Cool, Easy and Smooth Jazz 24/7. We are playing all your favorites with the Cool Jazz Classics from Today and yesteryear. 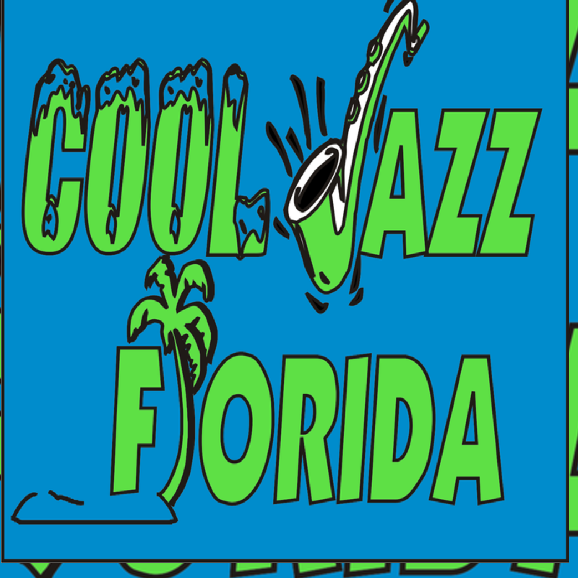 Cool Jazz FLA is the Cool Spot on the Web!